At Black Thorn Surgery we maintain a real passion for what we do. Business Partners, Ollie Lillwall and Jake Lang knew from an early age that office based work was not for them! 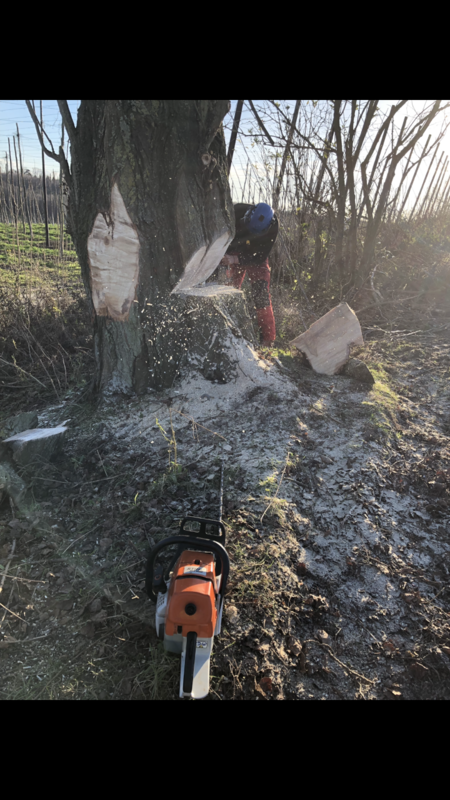 With a love of the country side and an education at Royal Agricultural University, a life in the trees seemed a natural progression. Our reputation has been built on an appreciation of customer expectations and quality of service. 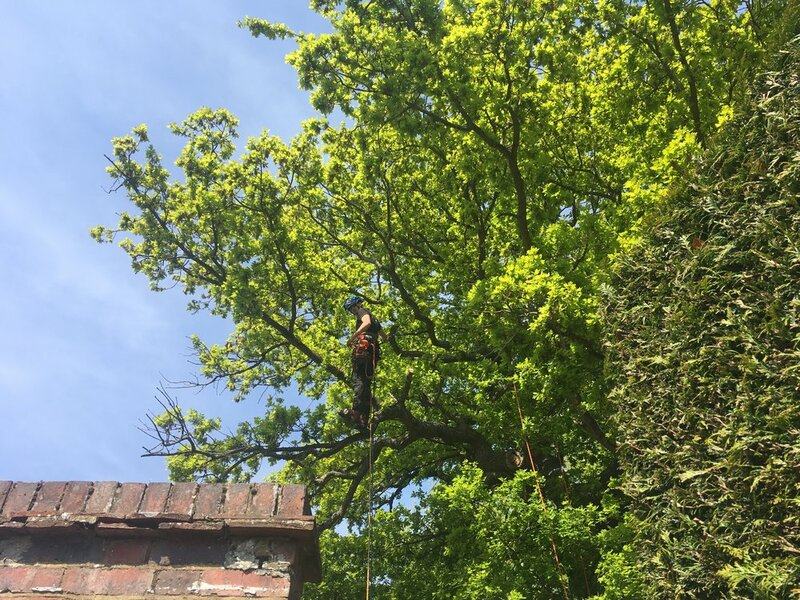 As a local company, based in Pluckley, Kent, we cover the surrounding area as well as East and West Sussex. We operate 365 days a year, 24 hours a day (offering an emergency service). Ollie & Jake are fully qualified with all relevant certificates and documents and are covered by £10 Million Public Liability Insurance. If you are looking for a no obligation FREE professional quote, please send us an email or give us a call - we would love to hear from you.